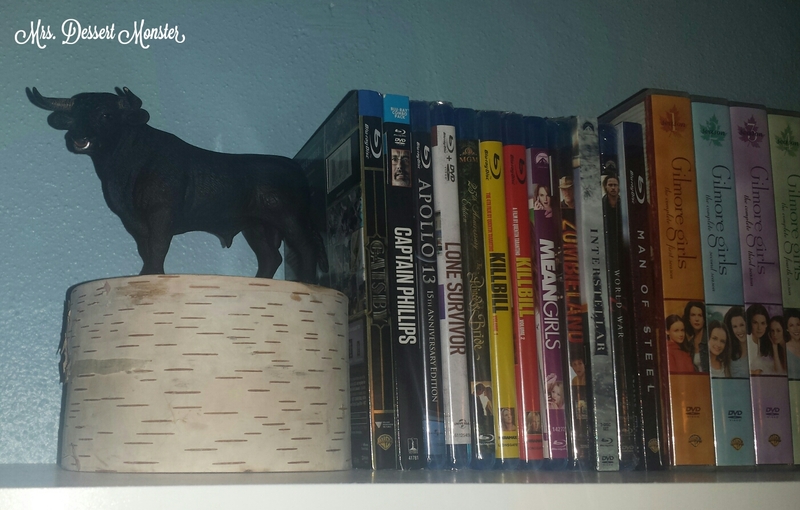 Love the Gilmore girls dvds up there! Thanks! 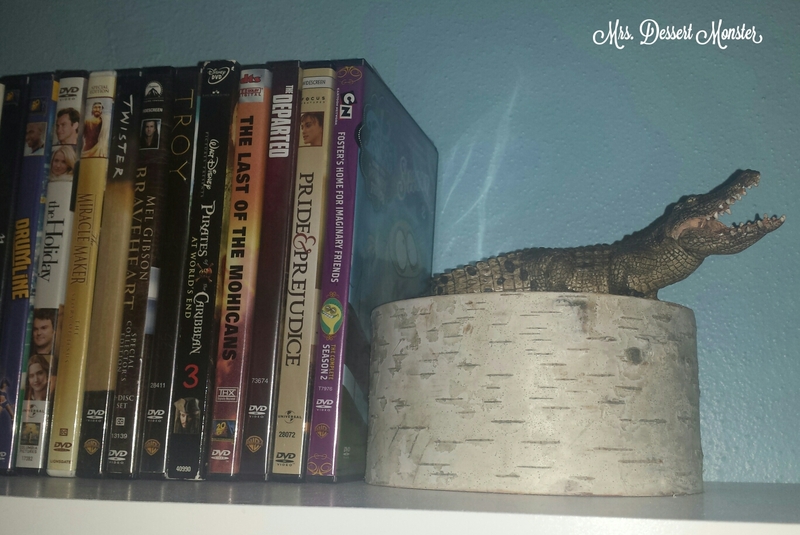 I don’t think I talk about my love of Gilmore Girls enough on this blog! 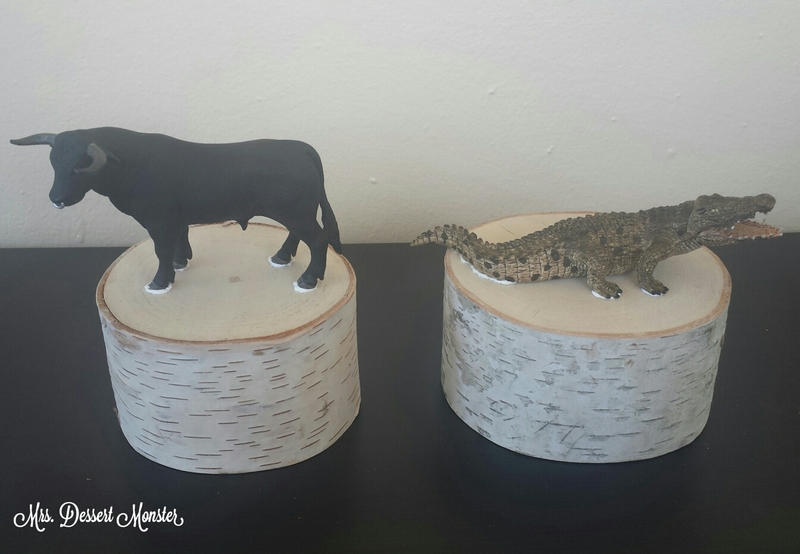 What a creative way to make bookends! I love them! 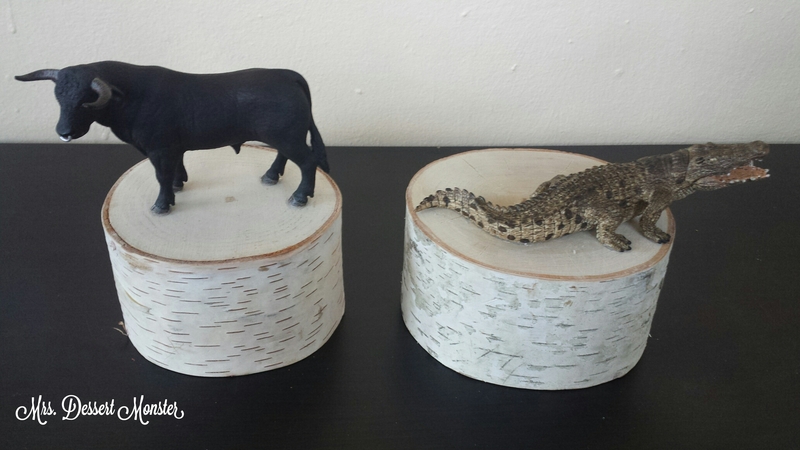 And those birch bases are fantastic for showcasing your bull and alligator figures! 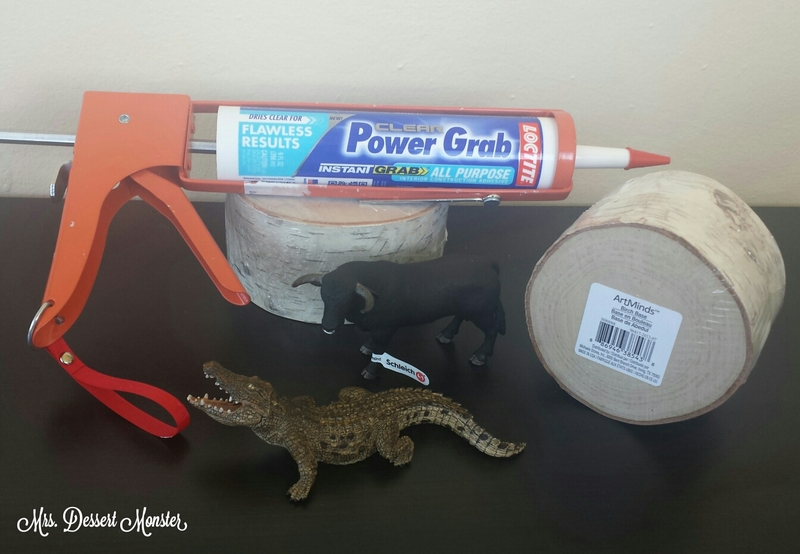 Thanks for sharing at Inspiration Thursday! Have a great 4th of July weekend!